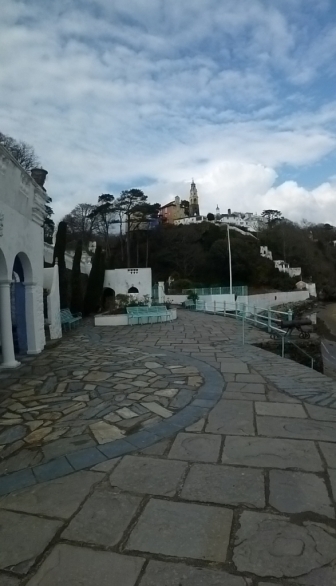 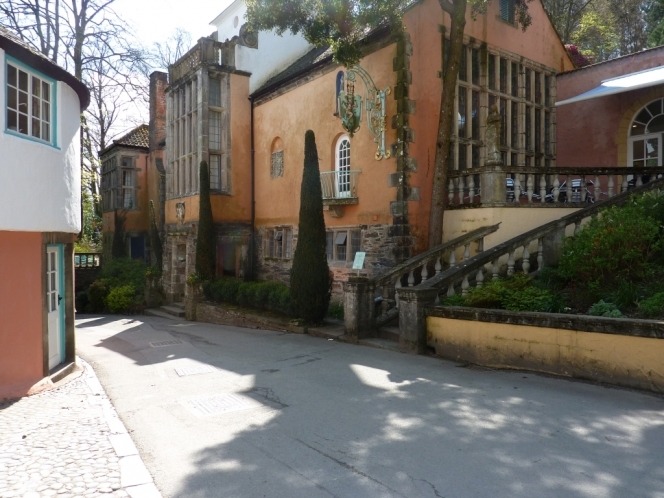 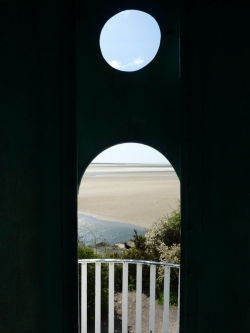 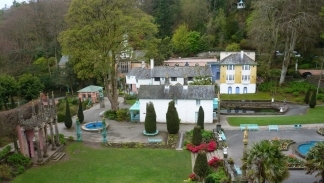 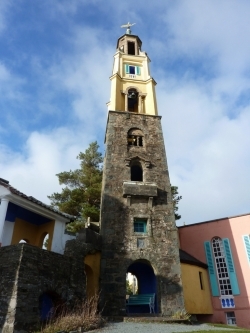 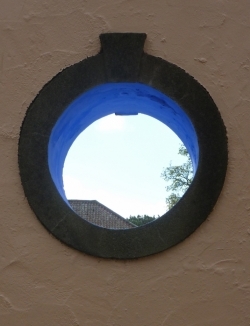 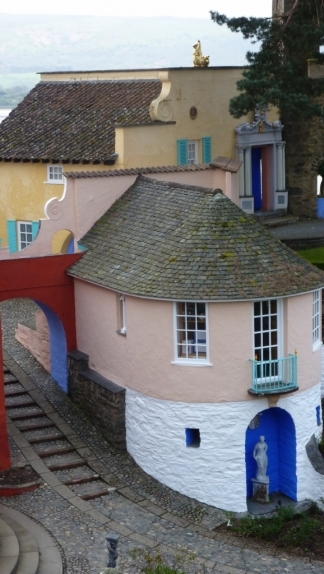 Portmeirion was the dream creation of Architect Sir Clough Williams-Ellis. 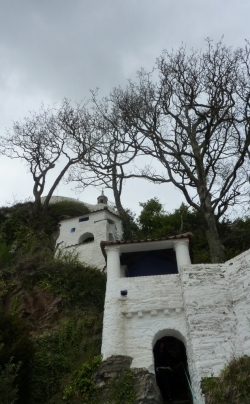 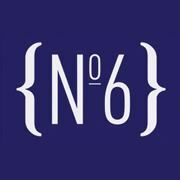 The Italianate inspired design and the concept of a tightly grouped coastal village, was built in two stages. 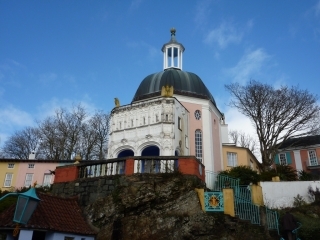 From 1925 to 1939 the site was 'pegged-out' and its most distinctive buildings were erected. 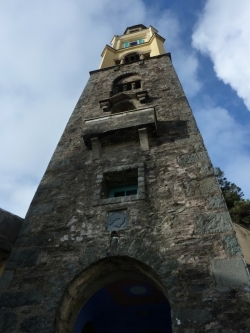 From 1954-1976 he filled in the details. 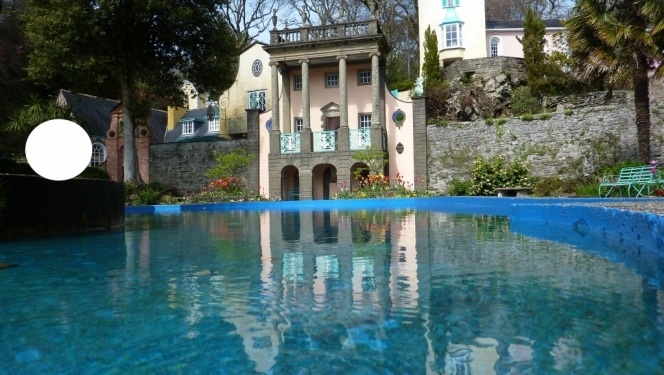 The second period was typically classical or Palladian in style in contrast to the Arts and Crafts style of his earlier work. 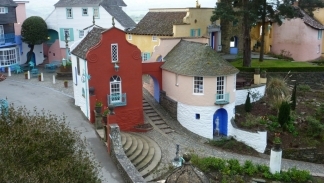 Several buildings were salvaged from demolition sites, giving rise to Clough's description of the place as "a home for fallen buildings”. 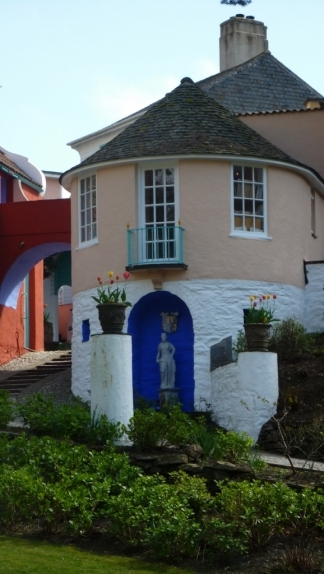 His last building, the tollgate was built in his 93rd year. 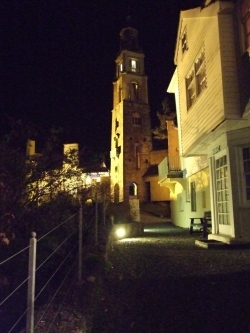 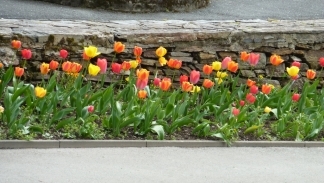 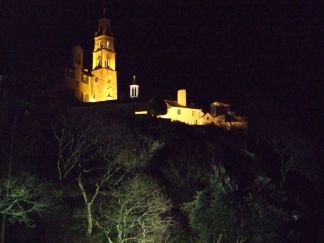 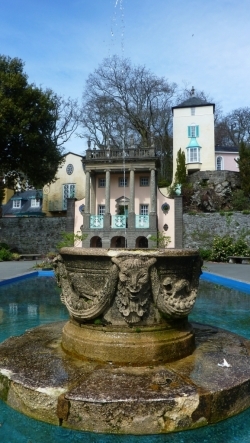 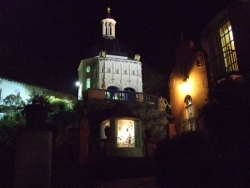 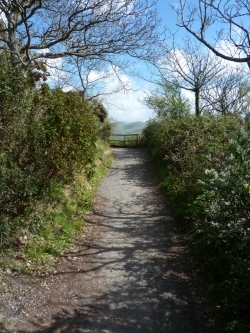 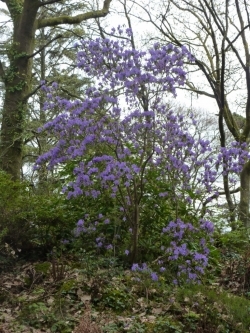 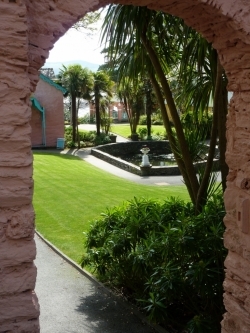 Portmeirion gave Clough pleasure during his life and he hoped that it would give pleasure to others. 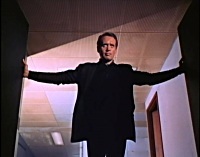 His motto was "Cherish the Past”. 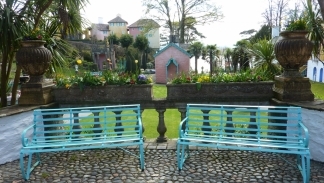 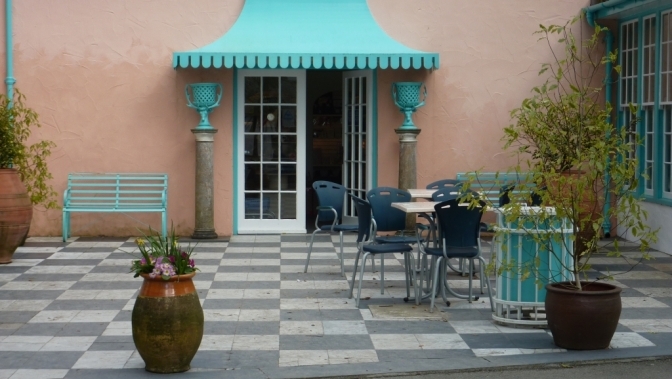 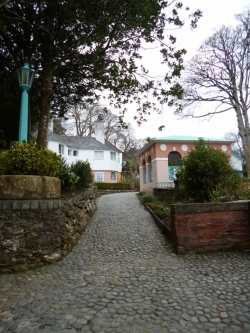 Portmeirion has continued to be delicately developed over the years and any changes or additions have been very subtle and in keeping with Sir Clough’s original vision. 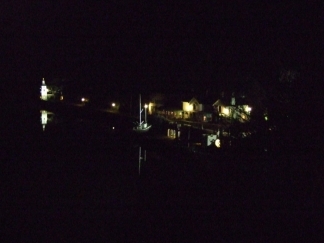 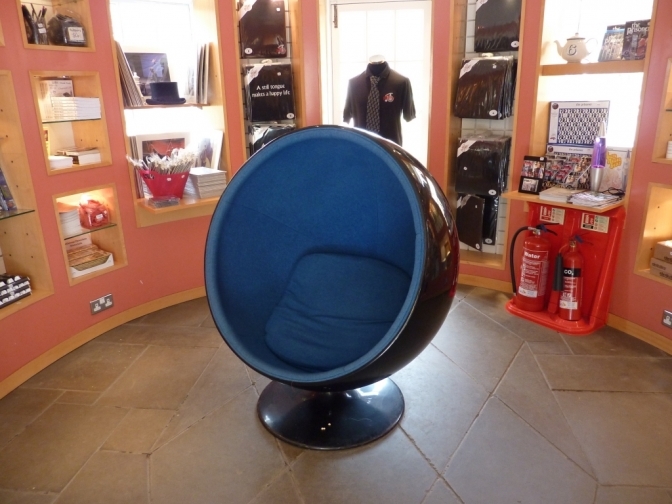 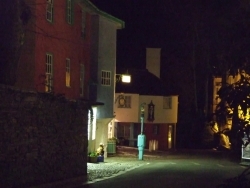 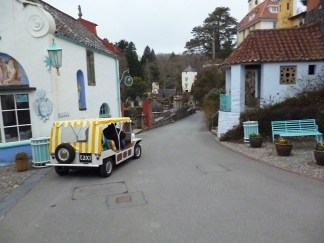 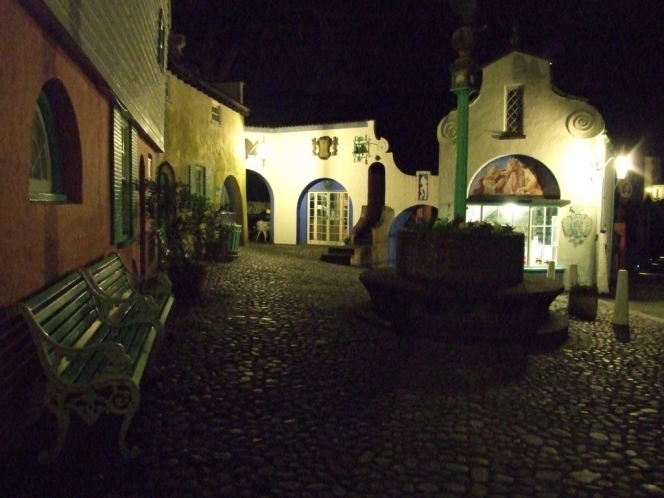 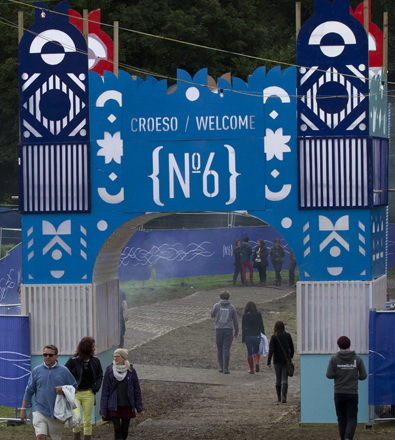 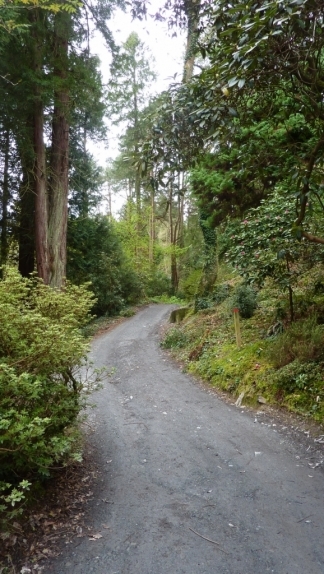 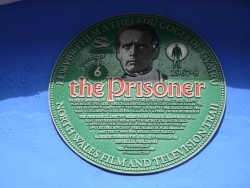 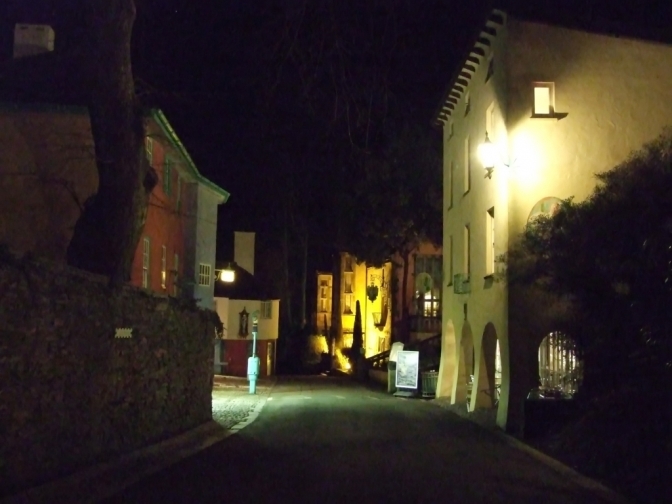 The classic TV series ‘The Prisoner’, which has fans worldwide, is synonymous with Portmeirion for being the unique film location of a unique British TV programme. 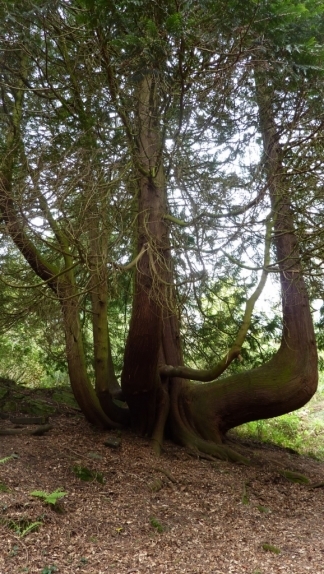 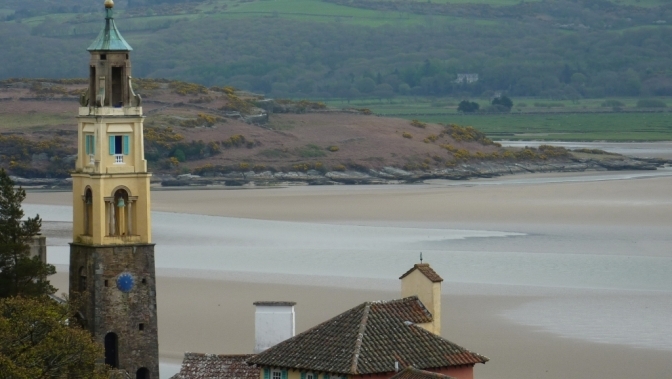 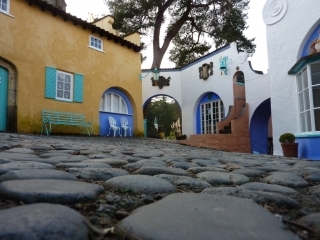 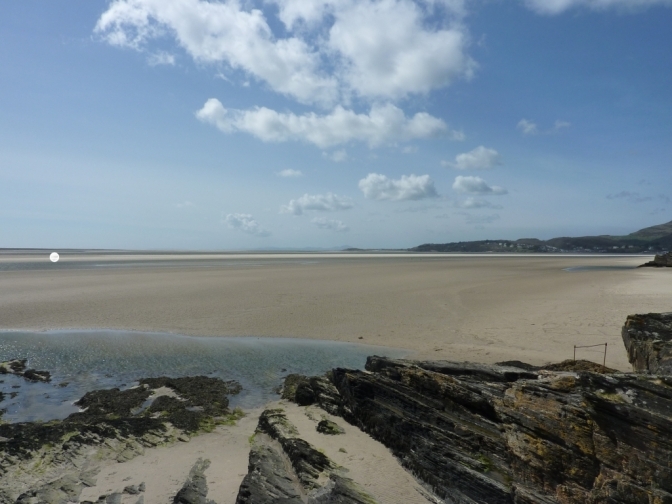 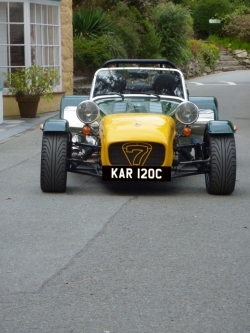 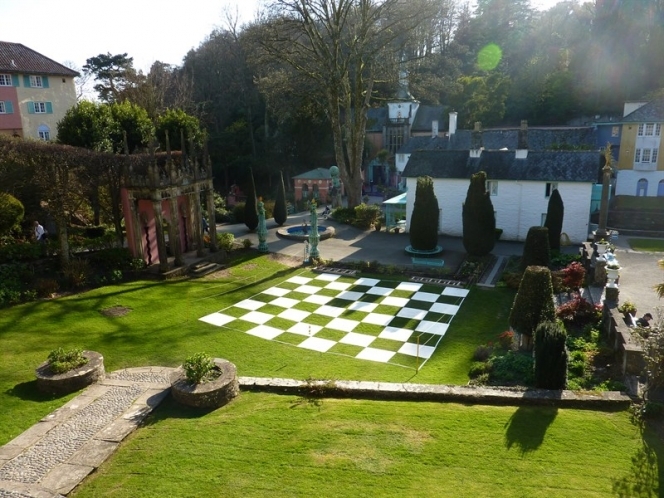 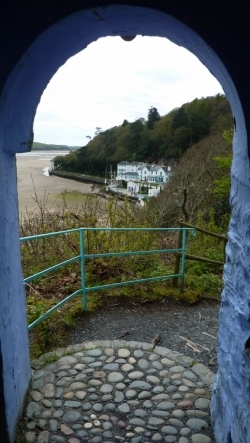 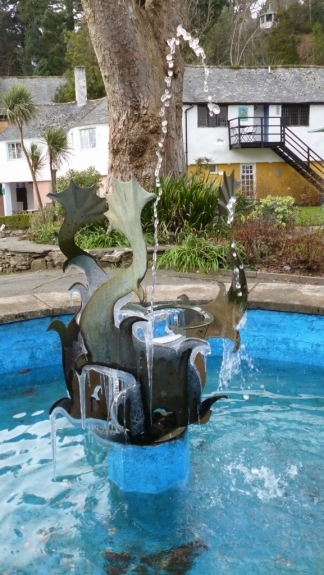 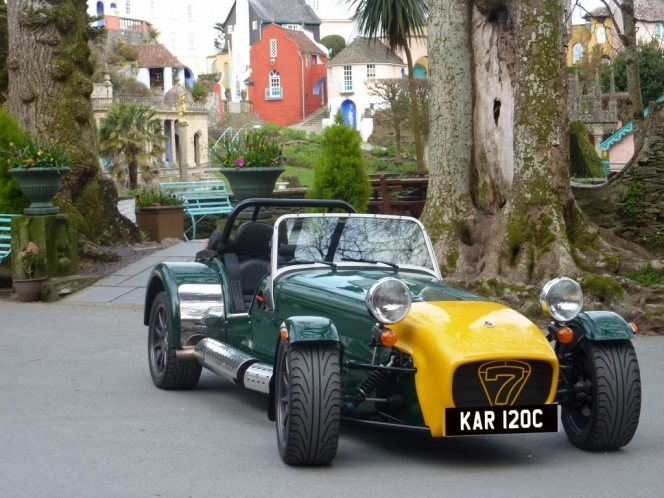 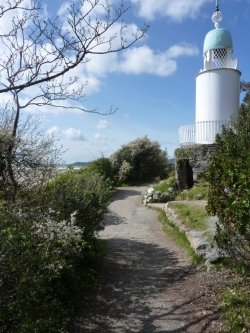 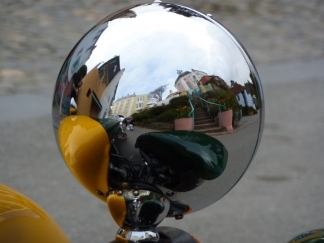 Portmeirion provides visitors with a special opportunity to enjoy a living film-set, while also enjoying the beautiful architecture, gardens, costal paths and woodland areas that are all self-contained within this wonderful village. 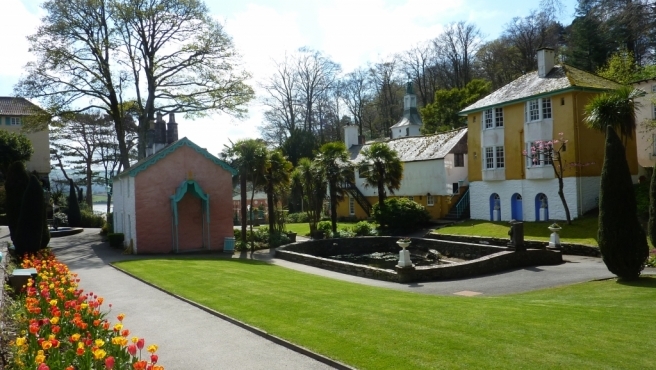 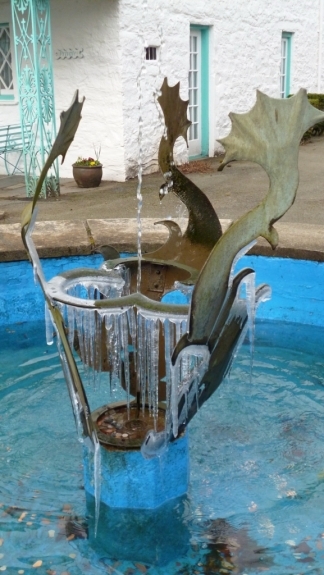 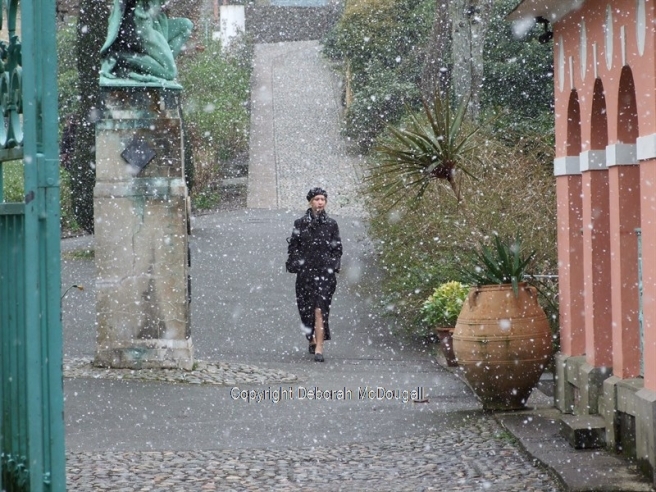 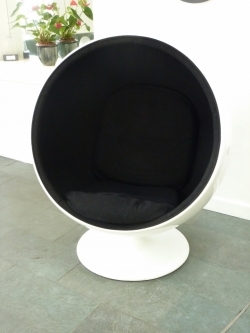 It is significant that fans frequently return to Portmeirion and it is equally fair to say the allure of this magical place plays a major part in this.